Pls Help!! 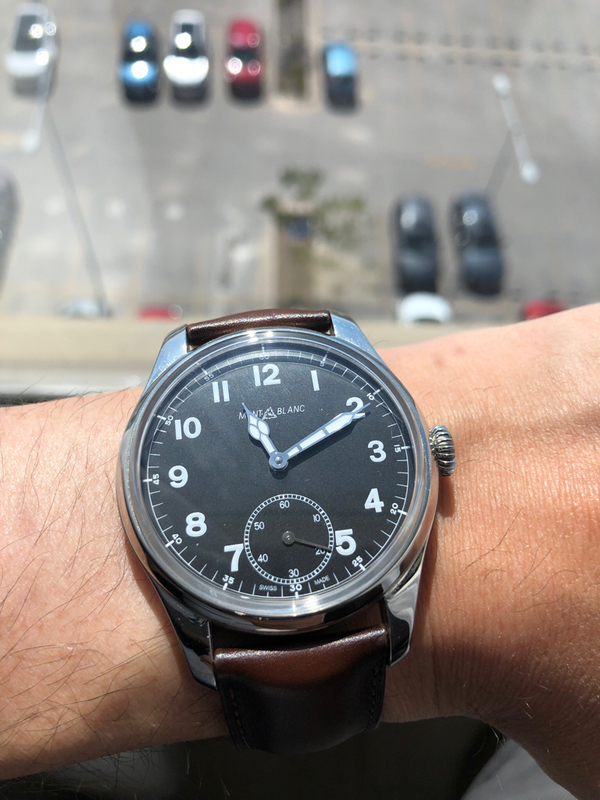 Mont blanc Time Walker! I want to buy the Mont Blanc Walker , model 7969 and serial number is PJ115194. It is used from someone who want to sell it for $2500. I like it but I don’t know if it is genuine watch and reliable. Please check to help me before I will get it . Re: Pls Help!! 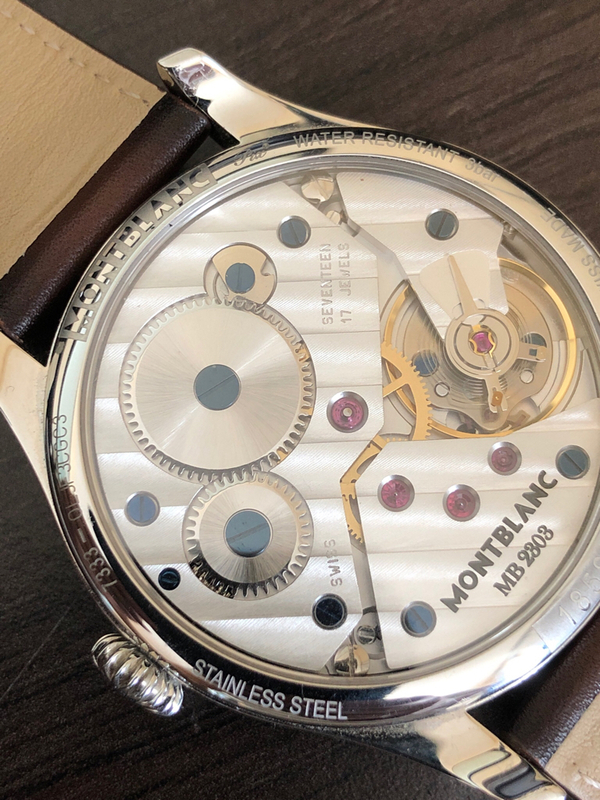 Mont blanc Time Walker! My first Montblanc and a true classic. Sergei T., mistikalsunshine, Joshcy and 1 others like this. This is my 1858, small seconds, manual winding mechanism decorated, with a swaped leather strap. Very simple mechanism, but I really like it, maybe even better than my Nicolas R.!